One of the many services that Private Investigator provides is the criminal defence investigation. In many cases solicitors decide to ask for our assistance when they are working on complex litigation processes. Just recently we were hired on a case where the defence wanted us to help them understand how much time a theft might need to pass the security in one facility. In this particular case the thieves were able to break into the facility without any problems, quickly passed the security guard, stole some very valuable goods and left without anyone stopping them. We decided that the best approach would be to try and reconstruct the entire scene as that will help everyone understand how the situation evolved. Using the CCTV footage and the police reports we reconstructed the entire event doing the same thing the thieves did when they broke in. Our conclusion was that they needed only 15 minutes to crack down the system which was opposite to the claims of the prosecutor that it took them at least two hours before they were able to get to the security guard. Our findings proved very important for the entire case. The video investigation services were crucial for solving the case and making sure the right criminals are brought into justice. 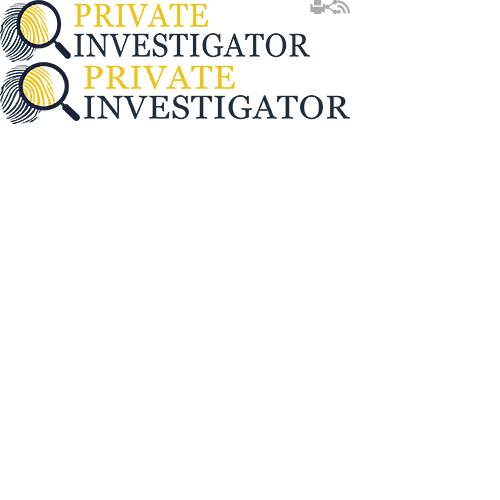 If you need the services of a private investigator, please do not hesitate to contact us. We have a team of experienced private investigators that guarantee outstanding results. Everyone on our team has a specific set of skills which makes them quite unique and a real asset to our company. The information you decide to share with us will remain completely confidential at all times, even after the investigation is closed. Our private investigators will try to make you feel as relaxed as possible during the entire investigation and help you cope with the findings.